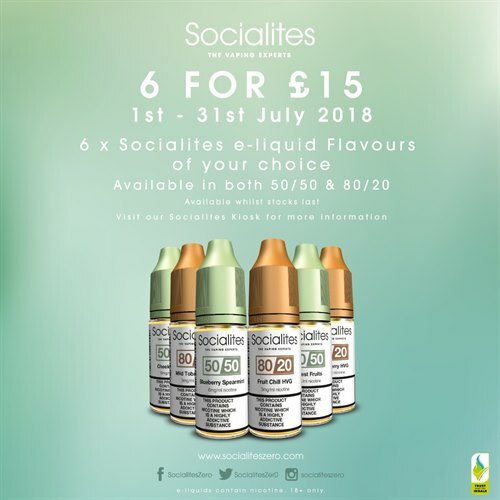 Back by popular demand.......Socialites 6 for £15 on E-Liquids! Following the huge success on this offer, Socialites have decided to bring this back. Offering 6 x Socialites e-liquids for a fantastic price of £15! This includes both the 50/50 & 80/20 range. Stock up now for the Summer! 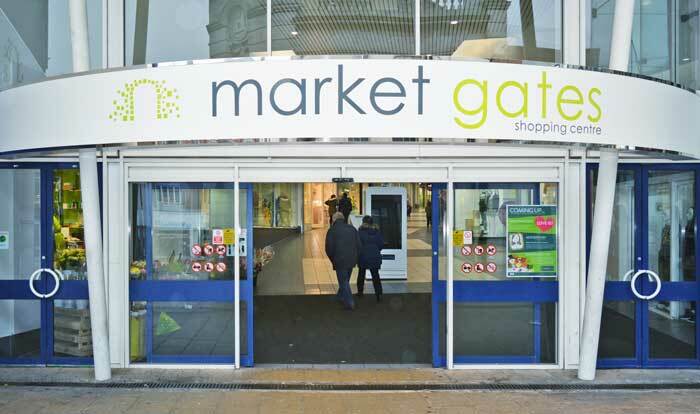 Available between 1st-31st July 2018, whilst stocks last.